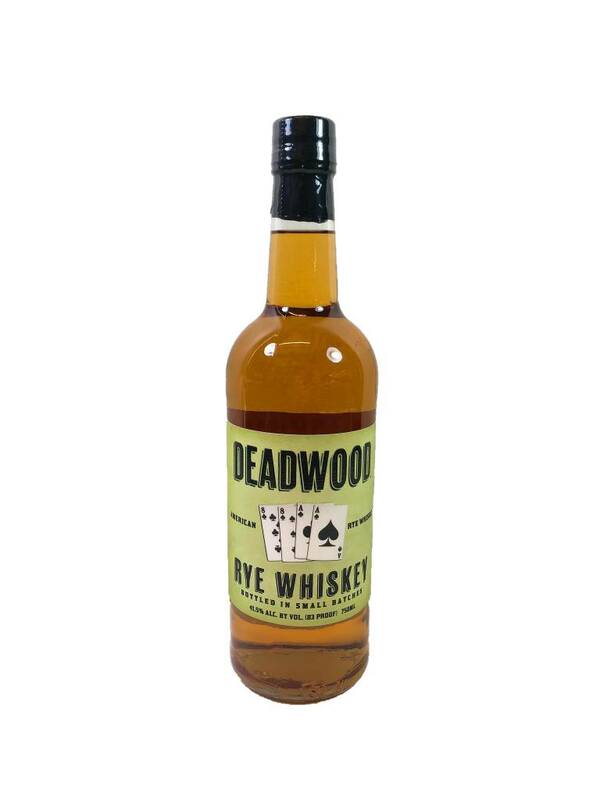 Distilled in Indiana, this 95% rye whiskey is straight forward and easy drinking. 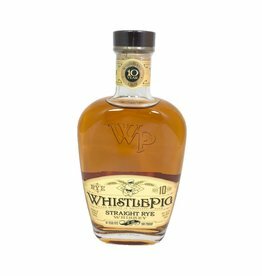 It has all the richness and spice we love about rye whiskeys with flavors of vanilla, apricot, caraway, and herbs. 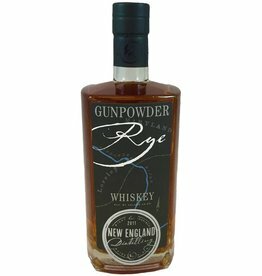 This 100% rye is aged first in new American oak and then finished in used bourbon barrels. 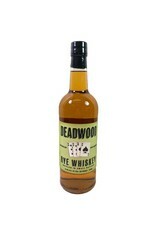 Its rich and bold with flavors of baking spices, dried fruit, and a slightly sweet, honeyed finish.